It's Friday and you guys know what that means around here. Freebie Friday! 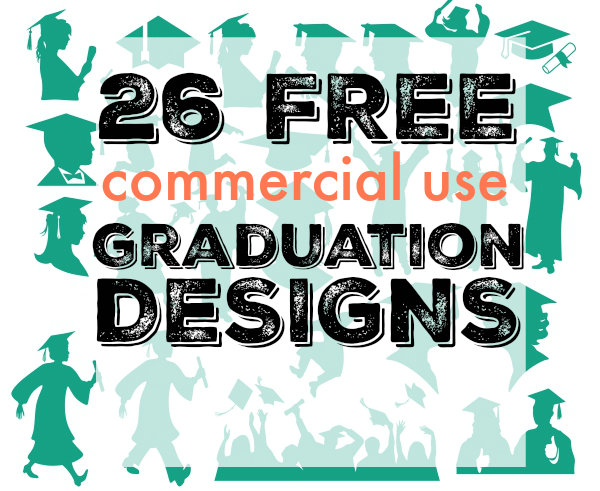 For this week's free Silhouette Studio design file giveaway I've teamed up with Cuttable Designs to give away not just one free design - but a full set of 26 commercial use graduation designs!! I know..I'm pretty much dying over here over this amazing set of graduation silhouettes!!! These are seriously perfect in so many ways: you can use them for scrapbook layouts, graduation invitations, graduation party decor, graduation gifts, pre-school or kindergarten graduates! 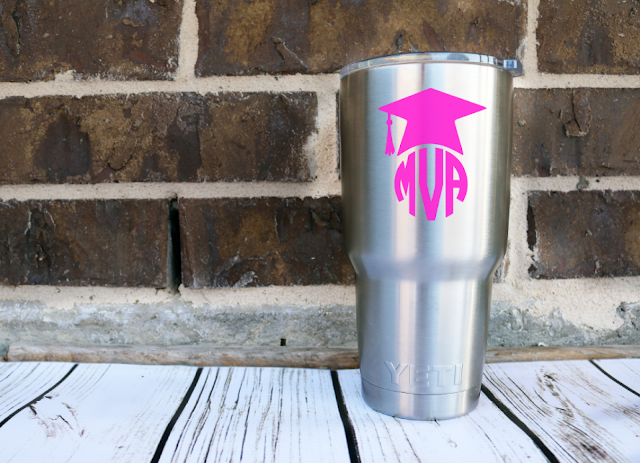 All you have to do to grab the free set is head on over to Cuttable Designs, create or sign into your account and then download the full zip file of free Silhouette-friendly graduation designs!